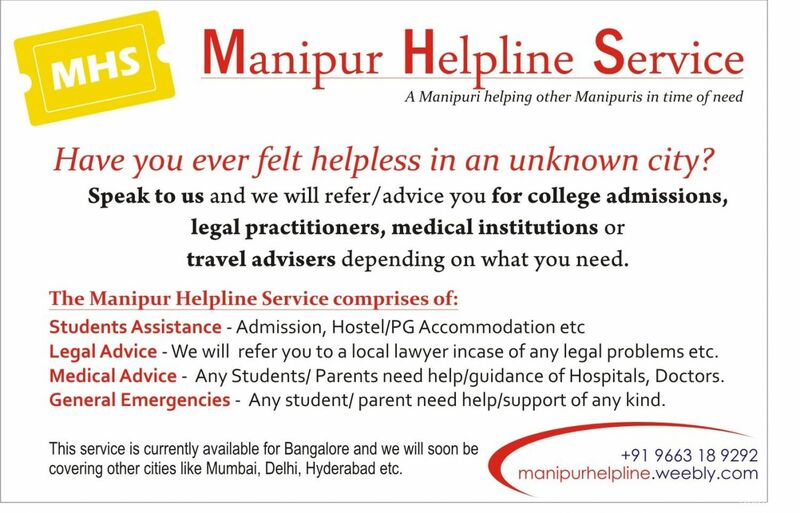 This Service will help the people of Manipur in various aspects right from education to medical to legal matters etc. This service is also made available to elders who are not able to communicate or have anyone to run for them in an unknown city in their times of need. Presently this service is available in Bangalore, I look forward to opening shortly in other cities soon.